Call the Omega Events Box Office: (949) 360-7800 or send an email to info@omegaevents.com. 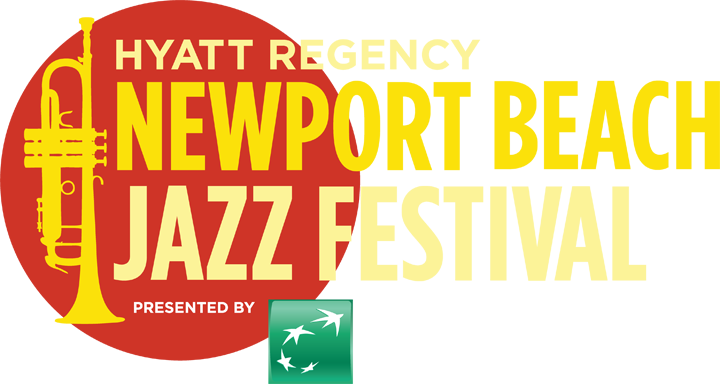 By entering the Newport Beach Jazz Festival, you understand that you may bephotographed, filmed or videotaped, and you authorize the promoter the unqualified right to take pictures and/or recordings of you and grant the perpetual right to take use your likeness, image, photo without compensation, for broadcast or exhibition in any medium. The 2019 Newport Beach Jazz Festival will take place rain or shine. All acts advertised have confirmed their appearance, however acts and times are subject to change without notice.